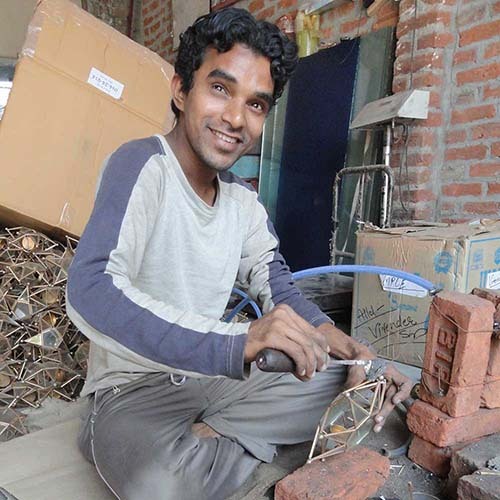 Noah's Ark empowers artisans in Moradabad, India, to break the cycle of poverty. Trained artisans "graduate" and create an independent business. 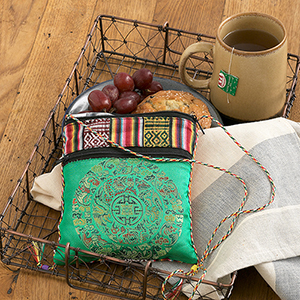 Your purchase supports these artisans and preserves a part of Indian culture and livelihood at risk of being lost. 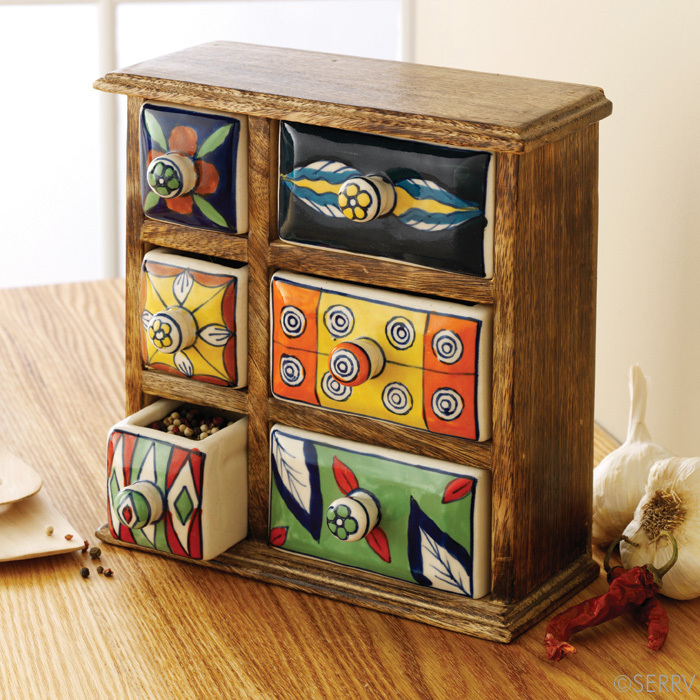 This spice chest is so nice. It was exactly what I was hoping for. Well made and a great addition to my kitchen. This pretty item exceeded my expectations. Workmanship is great. I put my jewelry fast so I don'the lose. Big enough for bracelets. So cute. Was so please with my purchase. It was as beautiful as the. Online photo.